Need to make a decision? Want to know the right thing to do and trust yourself? have an Intuition Moment. 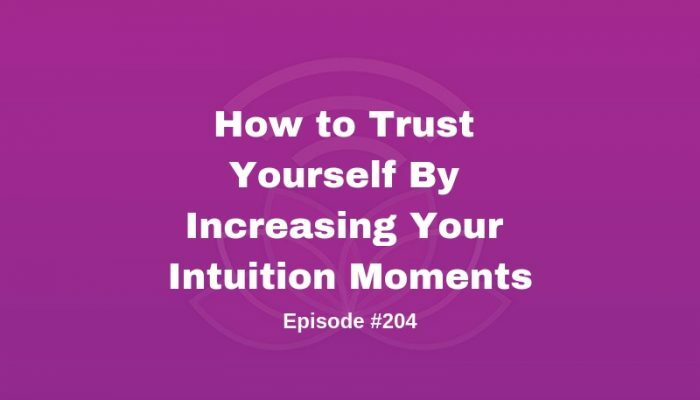 In this episode I’m going to go over How to Trust Yourself by increasing your Intuition Moments. 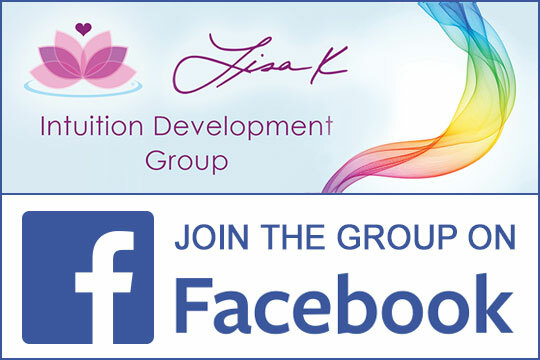 I’ll be using the feedback from one of my star students, another Lisa, and how my Intuition On Demand technique works for her.